News > 2016 > Gilbert Laporte earns more international honours! Gilbert Laporte earns more international honours! Full Professor Gilbert Laporte was awarded an honorary doctorate yesterday from the Eindhoven University of Technology (TU/e) for his exceptional achievements in the field of operations research, transportation science and logistics. 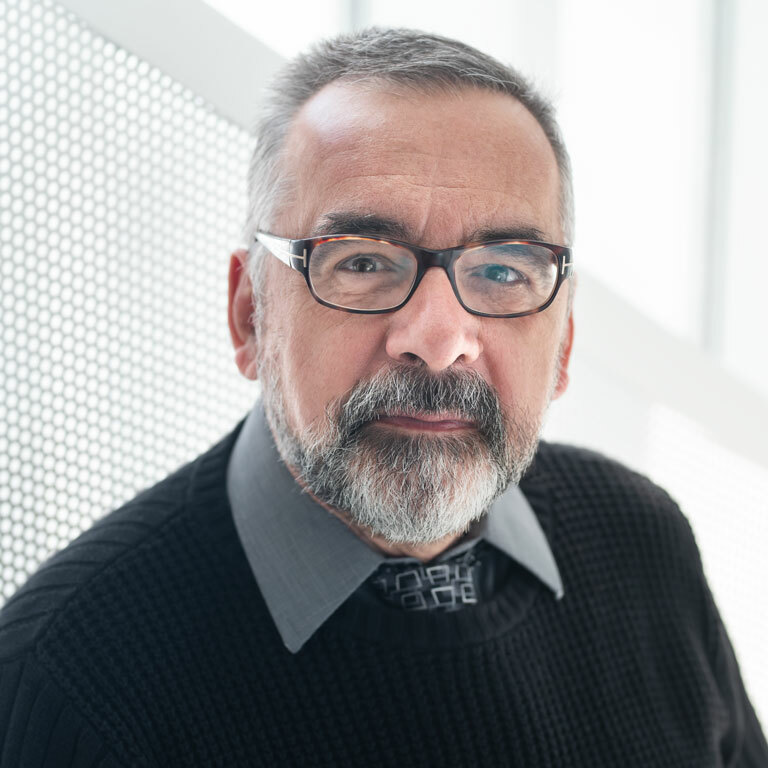 Professor Laporte has already received many distinctions, including the Pierre Laurin Award in 2012 and 2010, the Gérard Parizeau Award in 2009, and the School’s Grand Prize for Teaching Excellence in 2001. He also received the Lifetime Achievement in Location Analysis Award in 2014 and the Robert M. Herman Lifetime Achievement Award in Transportation Science in 2009, from the Institute for Operations Research and the Management Sciences (INFORMS). In 2012, he was ranked Canada’s third most influential researcher in the field of management, according to HiBAR, the Hirsch-Index Benchmarking of Academic Research. In addition to holding the Canada Research Chair in Distribution Management, he is a member of the Interuniversity Research Centre on Enterprise Networks, Logistics and Transportation (CIRRELT). Professor Laporte has also been a member of the Royal Society of Canada since 1998 and an INFORMS Fellow since 2005. The Royal Society of Canada presented him with the Innis-Gérin Medal in 2007.